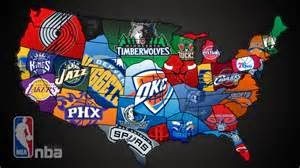 How is it possible for any ethnic group to own over 75% of the NBA (National Basketball Association) Franchises? How can 2-3% of the population control so much of American Sports? And how can almost every commissioner of the major sports over the years be Jewish? The Facts Are Facts.